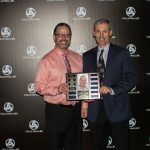 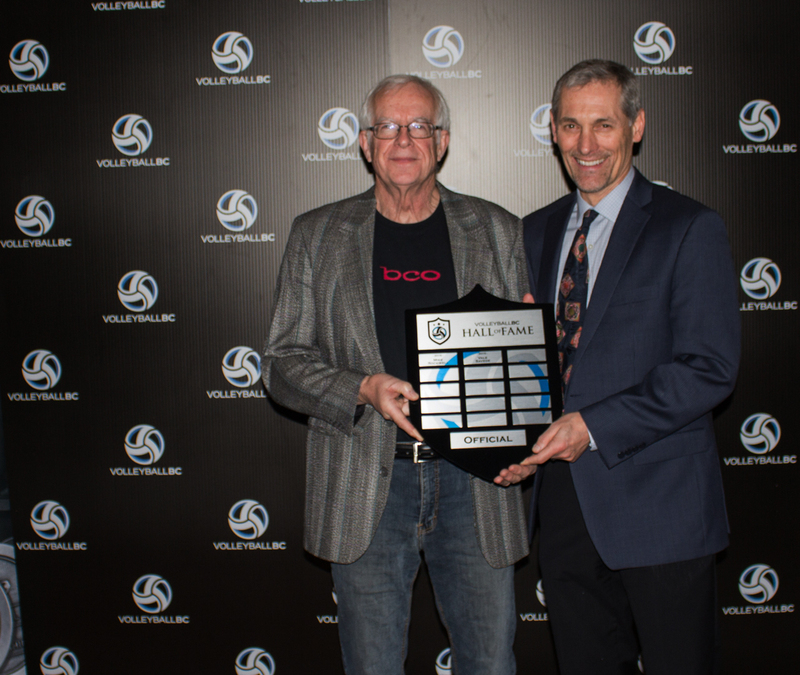 It’s not often you put 50 years of volleyball excellence into one room, but on Saturday, January 10th at the Hilton Vancouver Metrotown in Burnaby, that’s exactly what happened. 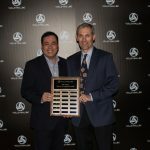 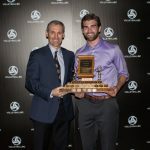 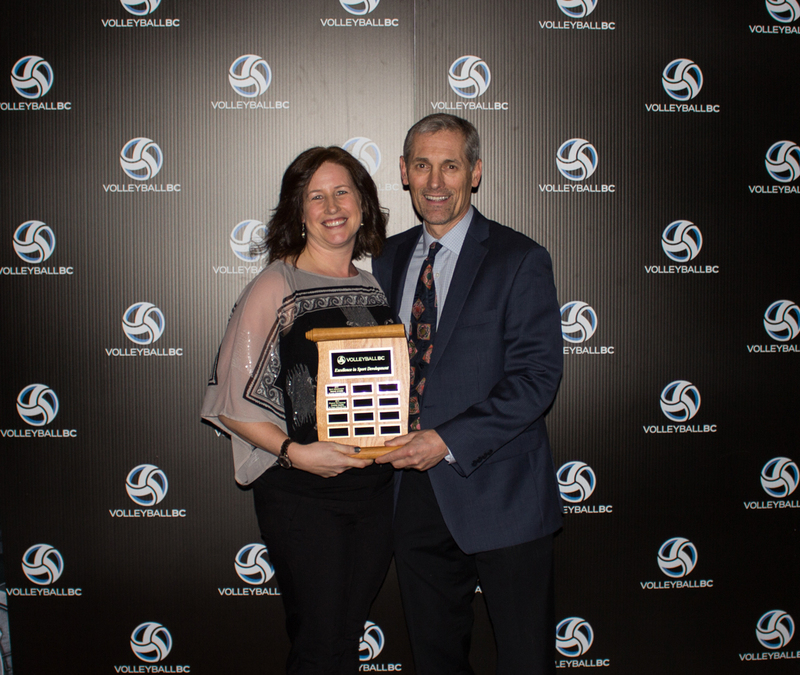 Volleyball BC hosted a celebration and awards ceremony for its annual Excellence Awards and launched the inaugural Volleyball BC Hall of Fame class with inductees in multiple areas (Athlete, Official, Builder, Team). 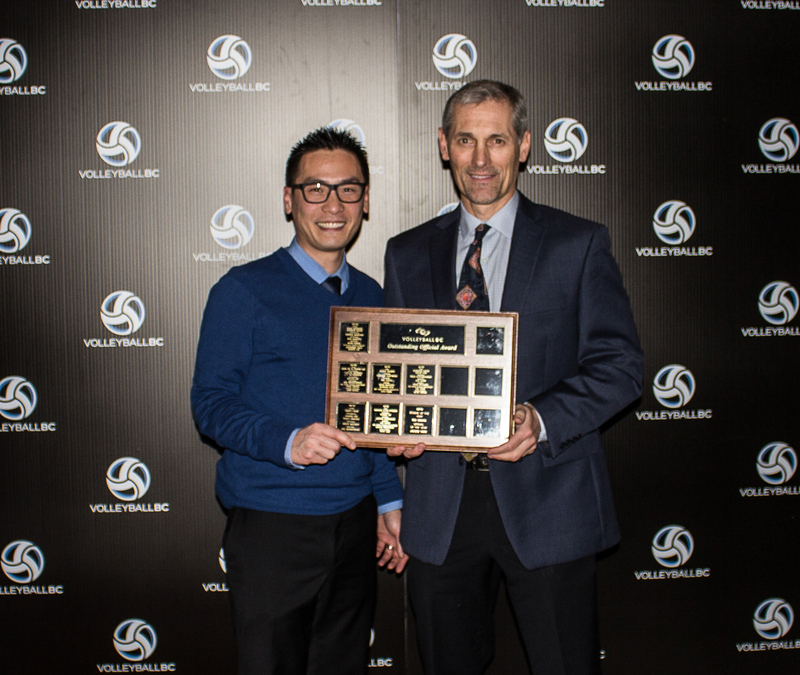 On hand for the festivities were over 200 members of our province’s volleyball community, including decorated athletes and coaches, distinguished officials, and the visionary builders who made the sport of volleyball in BC what it is today. 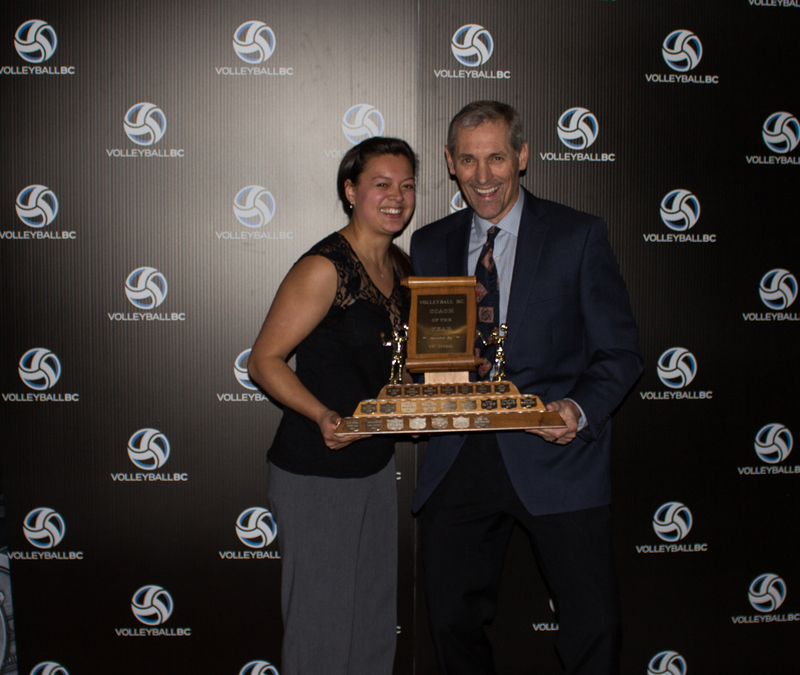 The evening began with cocktails in the lobby where friends and supporters alike enjoyed conversations and laughs, before moving into the ballroom for the presentations of the Ray Lepp Scholarships and the Excellence Awards, which were emceed by Charles Parkinson, men’s volleyball head coach for Camosun College and former Volleyball BC Executive Director. 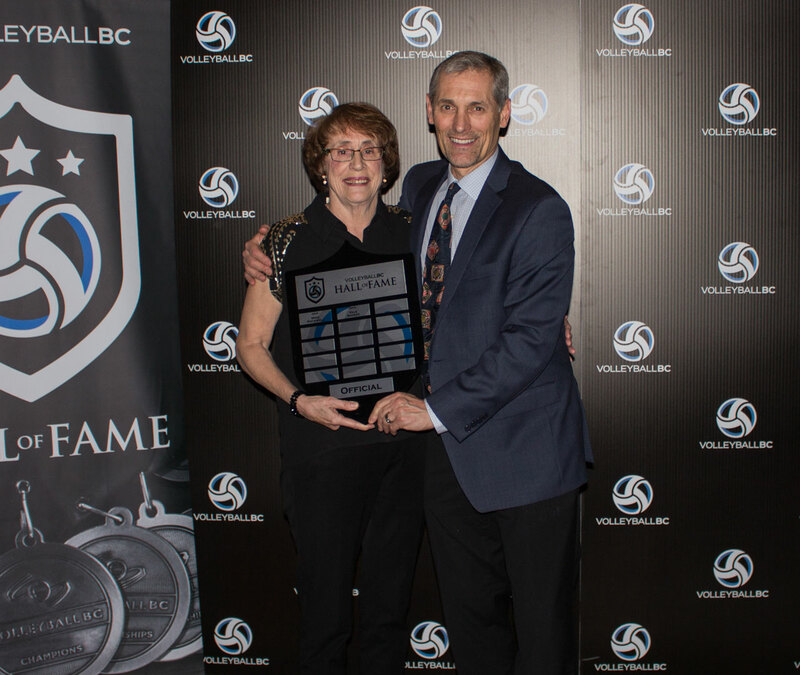 Following a tasty dinner and dessert, the event continued with the Hall of Fame inductions. 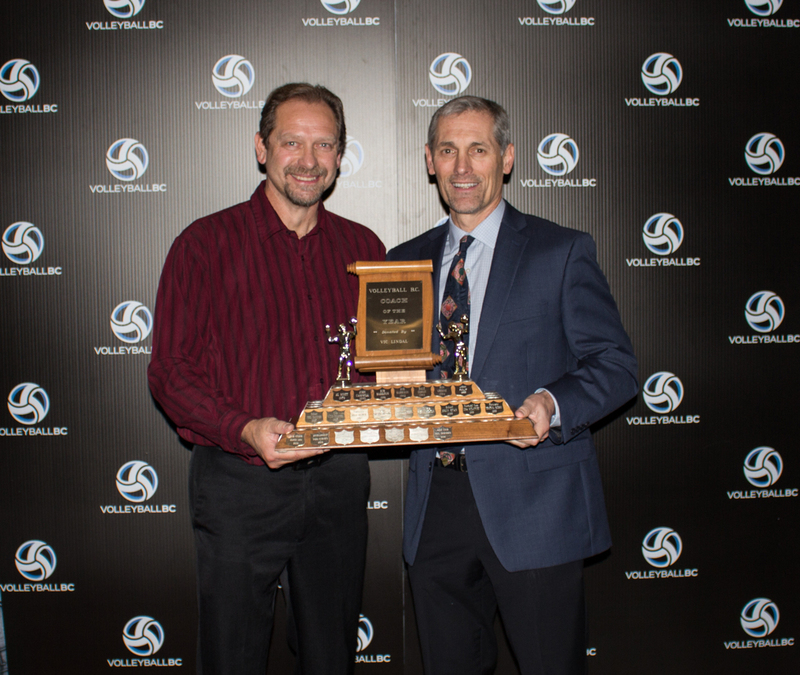 Touching and humorous stories highlighted the history and successes of volleyball in BC, Canada, and worldwide. 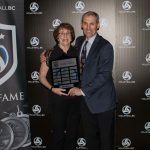 Each Hall of Fame inductee was presented with a special gift, a Hall of Fame commemorative pin, and had their name added to the Hall of Fame plaques. 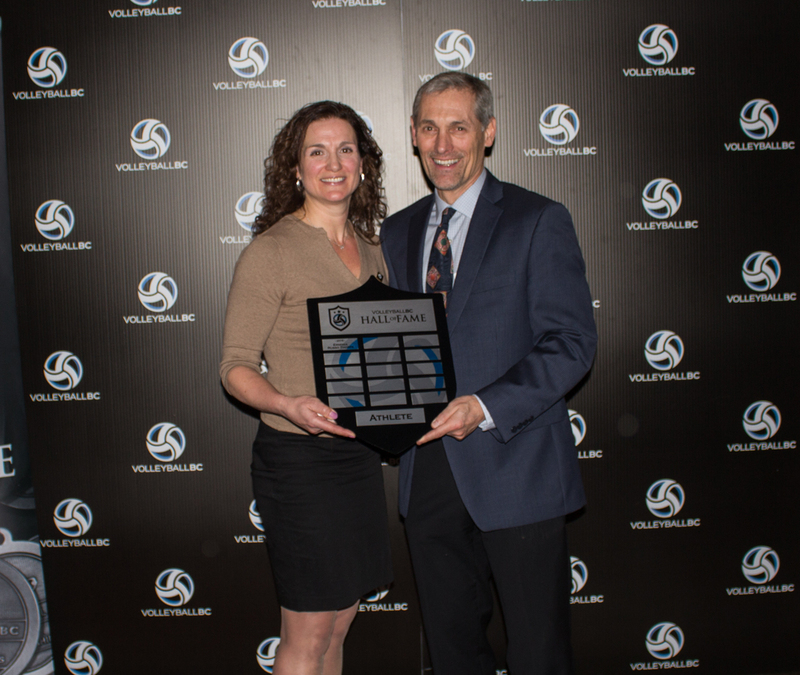 Even after the official ceremonies were completed, guests remained late into the evening taking advantage of the opportunity to talk about the past, present, and future of volleyball. 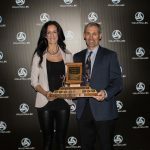 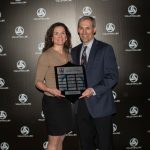 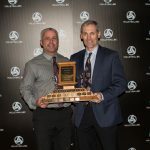 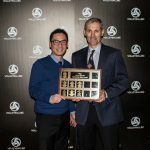 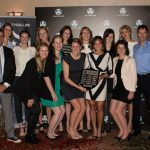 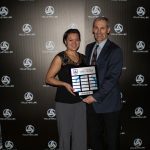 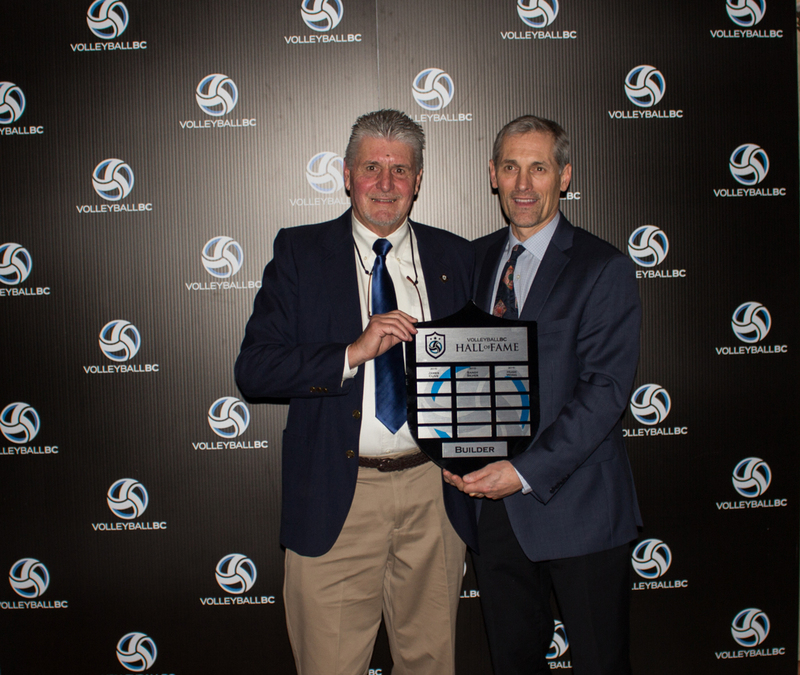 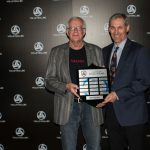 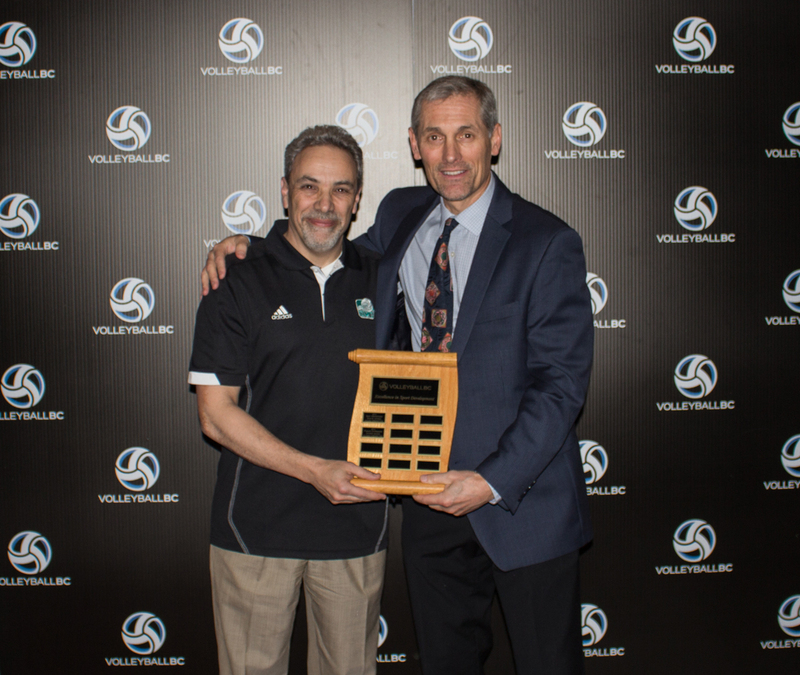 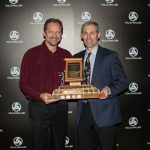 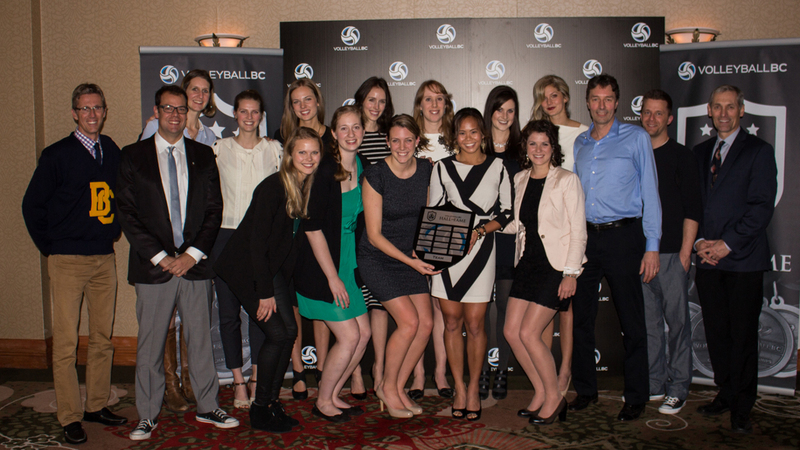 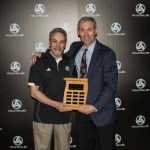 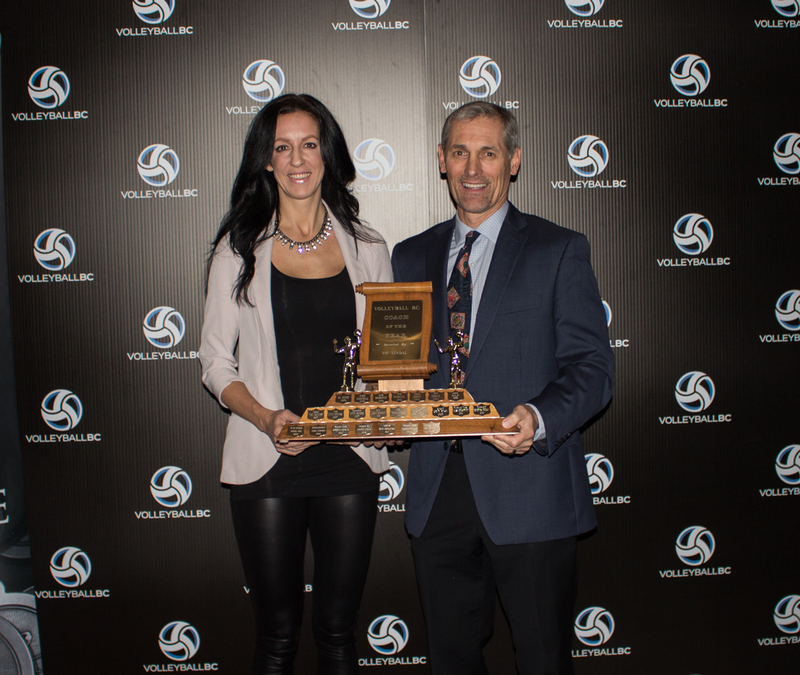 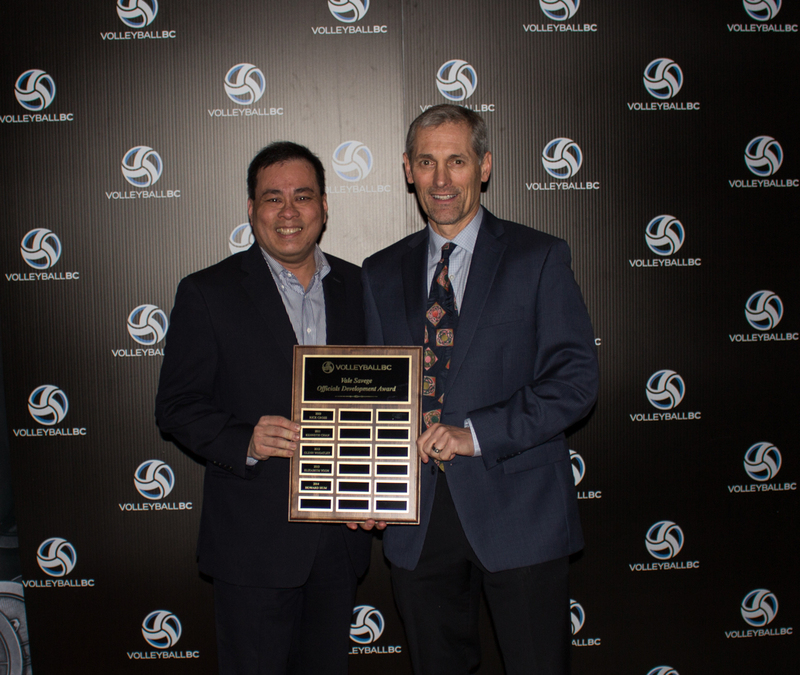 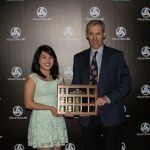 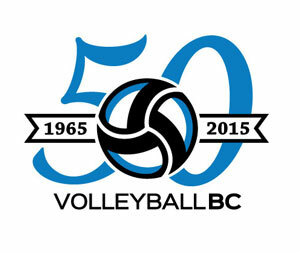 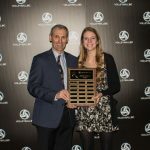 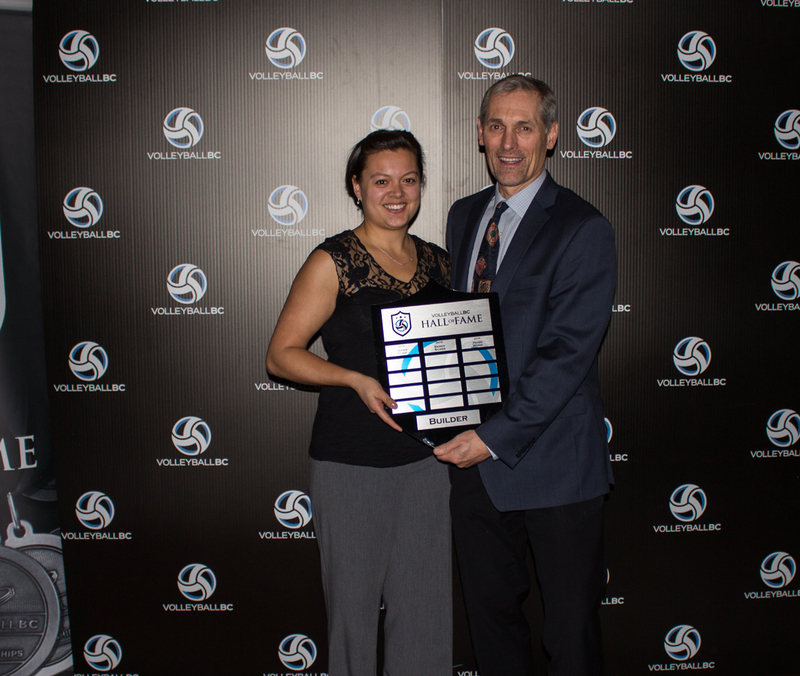 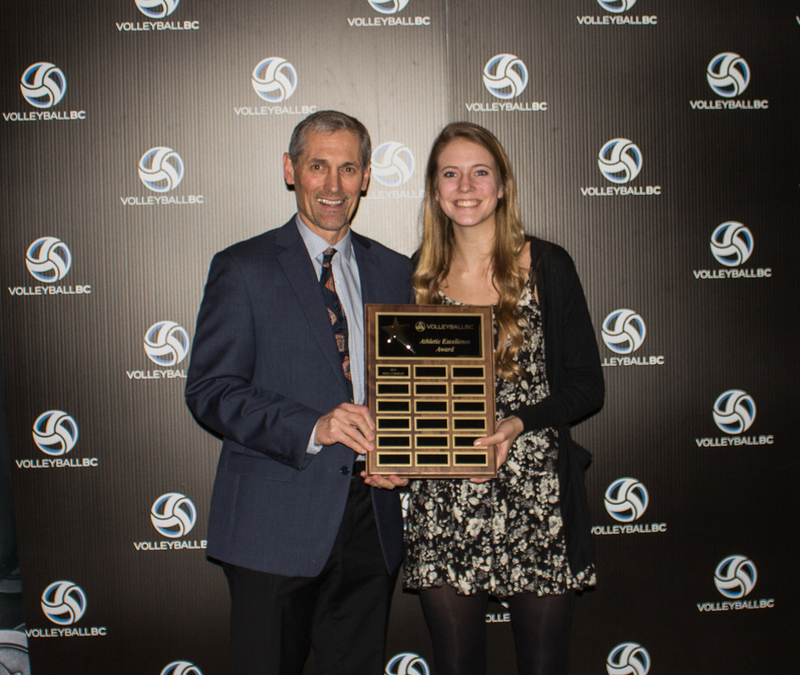 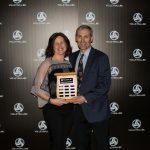 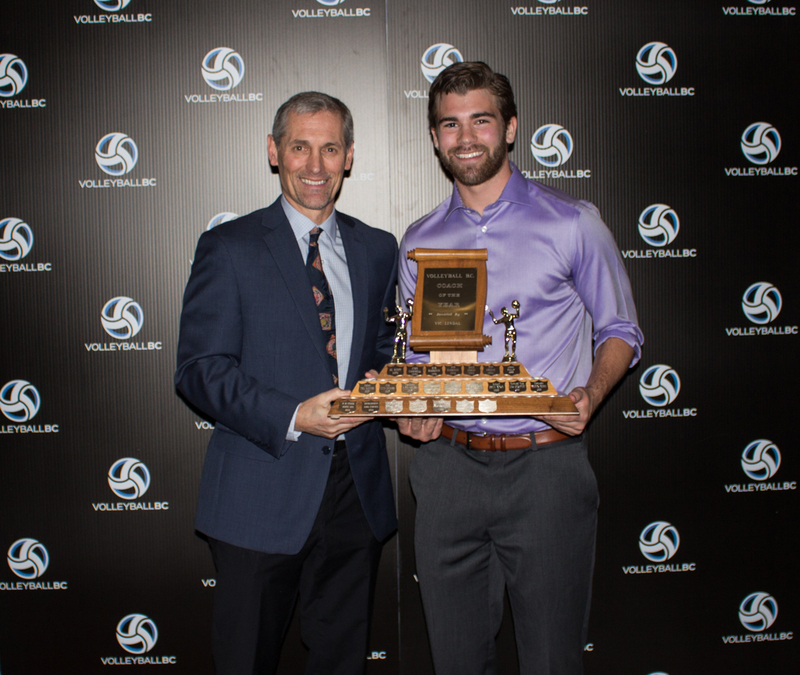 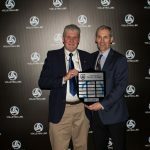 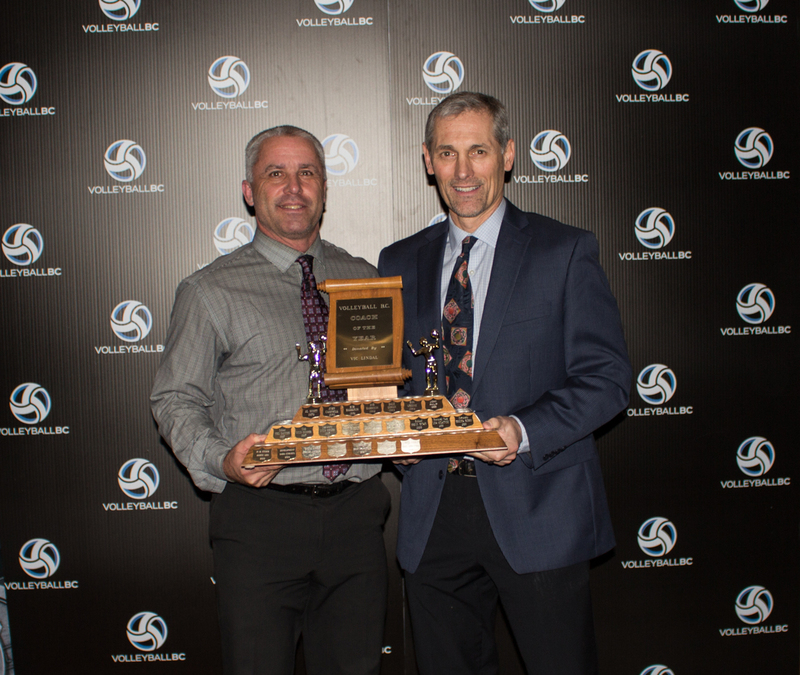 The Hall of Fame and Excellence Awards are just one of the many initiatives planned for 2015 as part of Volleyball BC’s 50th anniversary celebrations. 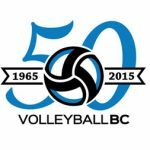 Special thanks to the Hilton Vancouver Metrotown and Sport Burnaby for donating draw prizes. 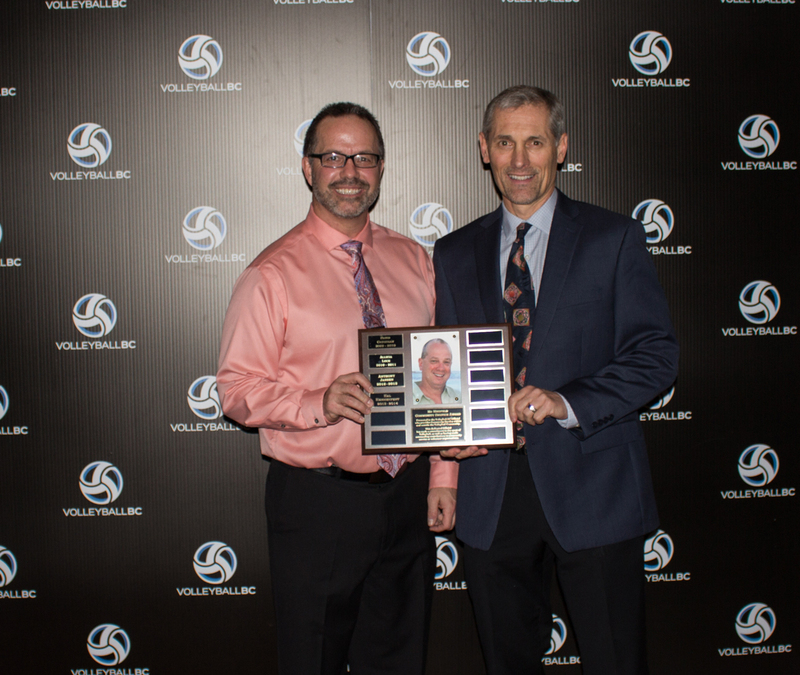 Download nomination information for the Ray Lepp Scholarship and next year’s Hall of Fame induction. 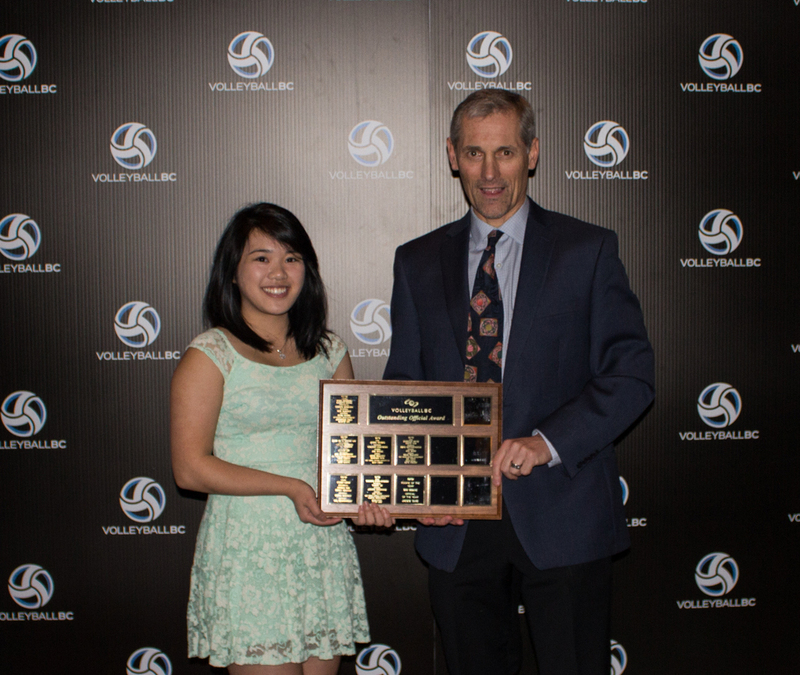 Excellence Award and Hall of Fame recipients are listed below with a downloadable PDF of the event program.